Several schools in San Diego County will be closed Monday due to inclement weather. 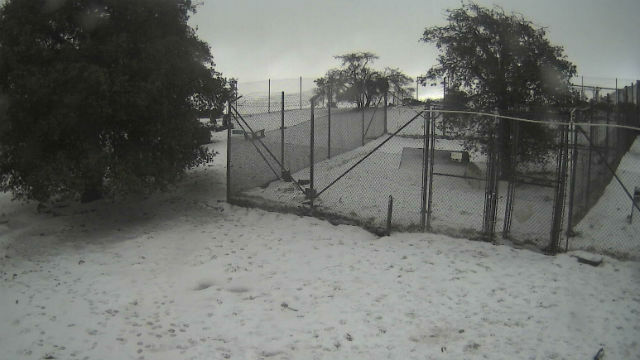 Campuses in the Bonsall Unified School District, Julian Union High School District, Julian Union School District, Mountain Empire Unified School District, Spencer Valley School District and Warner Springs Unified School District have all cancelled classes, according to the San Diego County Office of Education. County education officials said each district would continue to monitor conditions and make closure decisions on a day-by-day basis.